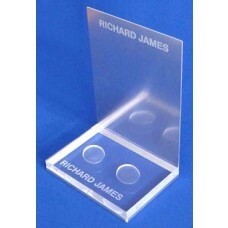 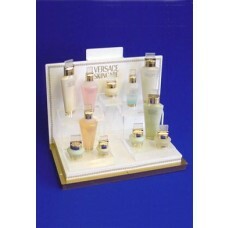 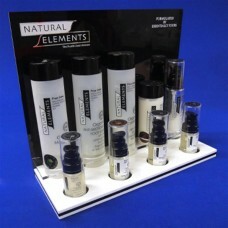 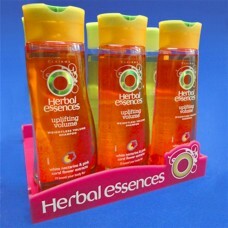 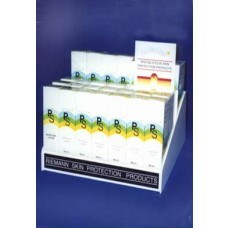 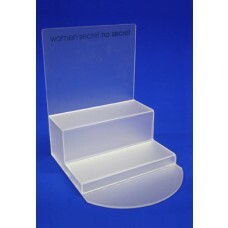 Top quality UK manufactured display units, clear and coloured acrylic (Perspex). 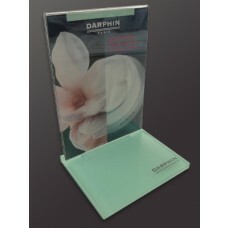 Great for cosmetics, perfume and jewellery, ideal to promote single or multiple products We have standard glorifier blocks and trays with cardholder backs and made to order service for custom display units to suit your products and requirements. 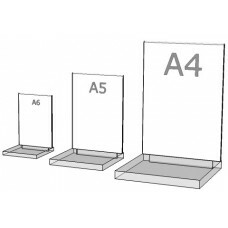 We use a wide range of acrylic from clear, tints, frost, metallic, mirror, fluorescent and many more, Our graphics service offers screen and digital print, laser engraving and for short runs we can use vinyl cut letters and logos.